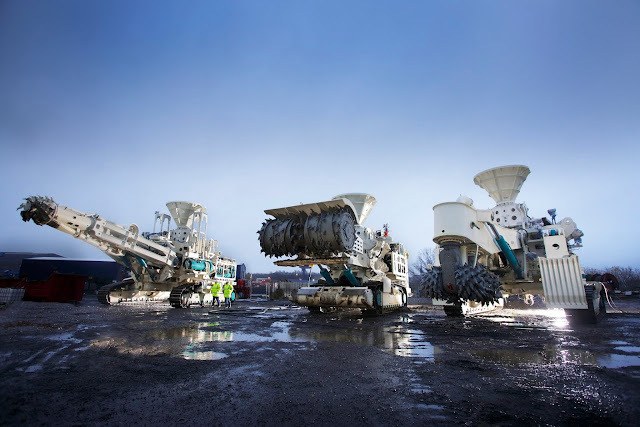 It’s a race to the bottom of the sea on the frontier of extractive industries: experimental deep sea mining. Canadian company Nautilus Minerals is planning to mine a hydrothermal vent 1500m underwater: Solwara 1 in the Bismarck Sea. This sea is ringed by islands and coastal communities that depend upon it, in a country that has already seen the worst of land-based mining. Surrounding communities, led by the Alliance of the Solwara Warriors, are calling for a ban on deep sea mining.